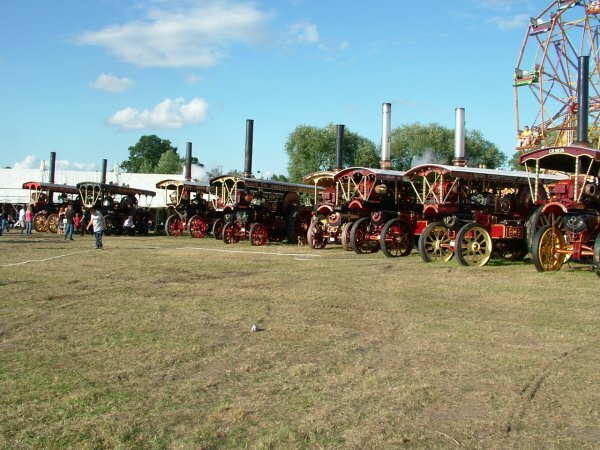 Welland steam rally. Once again it was a hot weekend - possibly too hot - I spent most of the time hiding in the shade. A few attractions were noticeable by their absence - the Wall of Death springs to mind.